During a late night trip to Rite Aid, I picked up this cleanser for my combination/normal skin type. 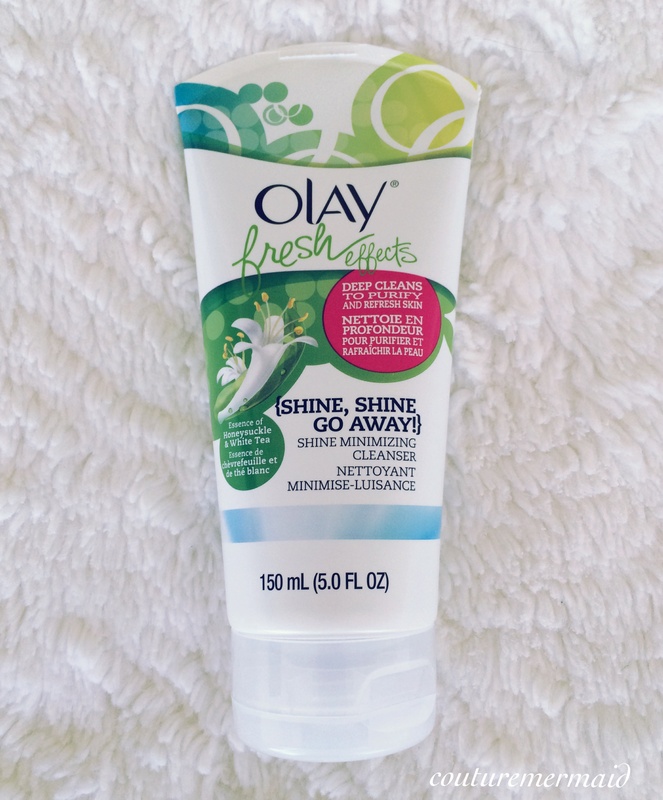 I don’t usually use Olay products, but the “shine minimizing” reeled me in. The color of the actual cleanser is a metallic silver, which I found to be surprising but trendy (as trendy as a cleanser can be). There’s a faint smell, but it quickly dissipates and is unnoticeable. After using, I do notice that my skin is less shiny, but it was never a serious issue for me that a few blotting papers couldn’t fix. It’s a good, cheap buy. I love OLAY Fresh Effects! Mind checking out my blog?